Radio | Media Brokers International, Inc.
Radio continues to play a vital role in most marketing plans. It has evolved to be extremely personal and customizable and therefore has a high level of engagement with key audiences. Radio listeners decide when, how and where to listen in. And once they do, MBI is ready with an advertising strategy that generates results. We rely on the latest audience research and we have the expertise to craft custom radio plans that reflect your target audience's listening habits. We have long-standing relationships with radio partners that ensure we negotiate the lowest rates. Let us be your trusted partner in the world of radio advertising. Simply put, we "get" radio. Radio reaches consumers on-the-go and at all touchpoints throughout their day. 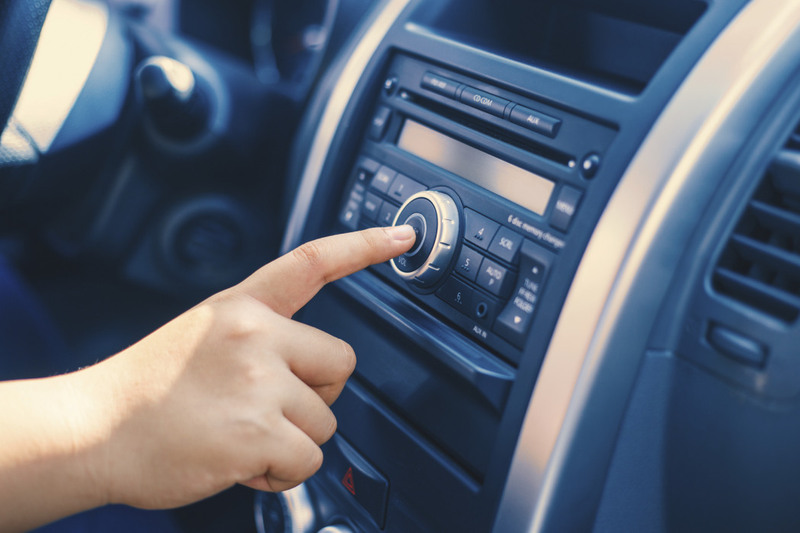 Digital and streaming radio give the consumer total control and accessibility, which allows you to make a strong connection with listeners. We are known for crafting layered radio buys that create multiple touchpoints with your key audiences. Through the latest research, we know how and where people consume radio. And then we use those insights to deliver strong ROI for your advertising campaign. MBI and radio are a powerful combination, and we have the stats to back it up. When people engage with radio, they act as their own media directors. They choose the genre, channel and show and then listen on their own schedules. That means your radio advertising campaign needs to reach every listener with pinpoint accuracy and contain calls to action that move the meter -- in more ways than one. How can MBI make your next radio campaign a standout success? Complete the form below, and tell us how we can help.